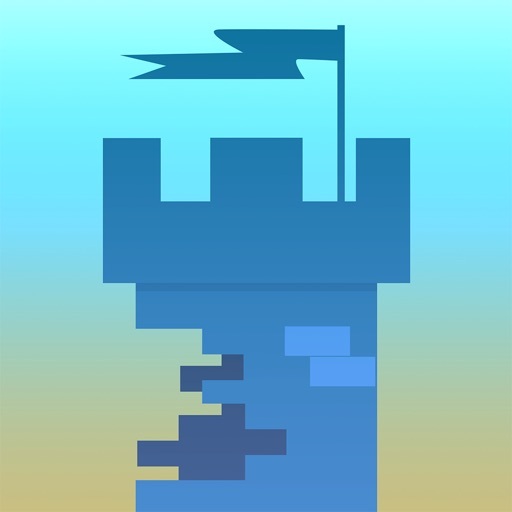 Castle Wreck App Data & Review - Games - Apps Rankings! 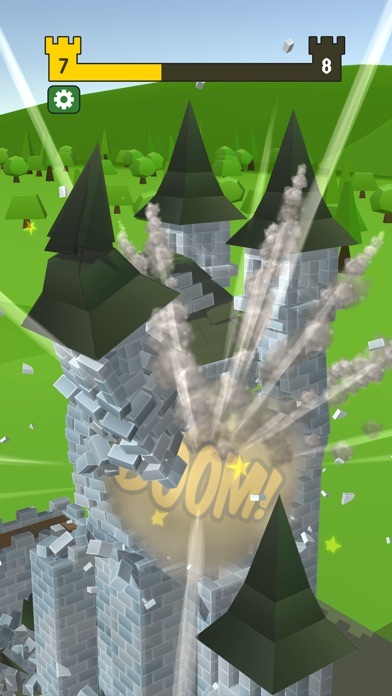 The applications Castle Wreck was published in the category Games on 2019-02-24 and was developed by Voodoo. The file size is 215.80 MB. The current version is 1.0.1 and works well on 9.0 and high ios versions. 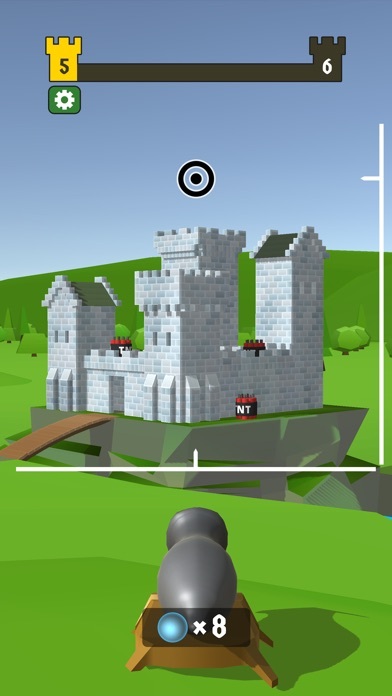 Do you like Castle Wreck applications? Please share! Fun game but sound would be great y’all should look into that. Yeah? I love the game, but I was playing and on castle 53 or so and all a sudden a sexually explicit video just started playing!!! I mean sexually graphic content!!! I hope the developers will look into this promptly. I had low expectations as I usually do when I download games from ads. However, this was a pleasant surprise. 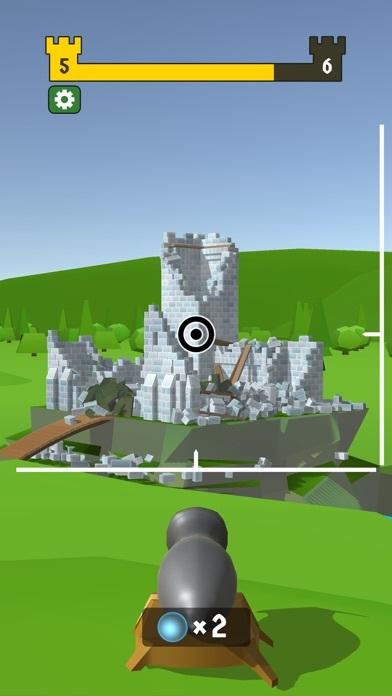 Knocking down castles is extremely satisfying. It does crash on occasion, but that comes with games. A few additions such as SFX and some more depth to that game would be nice, even as a separate “Premium” version, but if it is a premium version, make it a one time payment for a separate app, please. 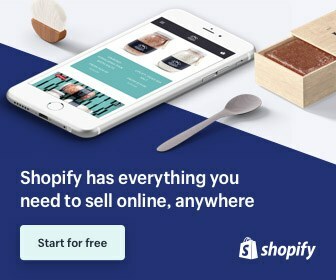 The subscription model is a bad route. As others have suggested, upgradable cannons, different scenery, and less TNT, or even hidden TNT within the structures. A point system, achievements, etc would send this game to the moon. Keep working on it guys, this could be the new Temple Run, Flappy Bird, etc. First off there are only 5 castles pretty much. Each level your cannon changes position, and after 15 levels it gets old and very repetitive. Thé destruction and physics are actually so good and so satisfying. 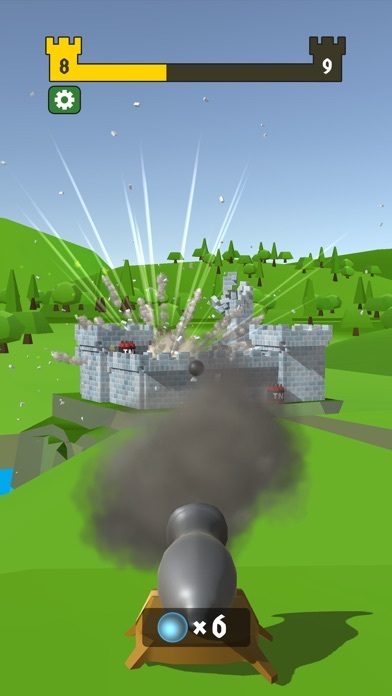 I reckon y’all add new cannons that you can unlock, and they have different abilities, new castles!!! 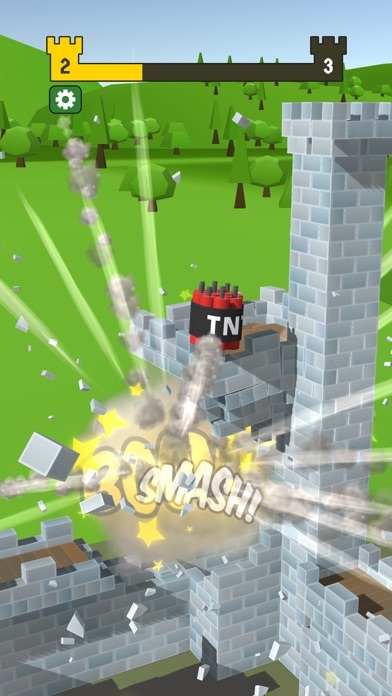 !, more high turret towers and make it harder to beat the levels with less tnt. This game would be sick if you spent more time on it!